New Delhi : Singapore’s largest publishing company Singapore Press Holdings (SPH) has appointed online media company Connected to India to sell advertising space for its English weekly tabla! in India and the Middle East. tabla! is Singapore’s leading Indian diaspora-focused publication, which covers politics, cricket, Bollywood, Kollywood and entertainment extensively. 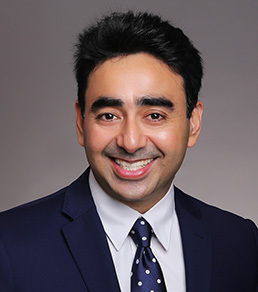 It also provides local news – such as stories on education, property and transport – which is of interest to the growing community of expatriate Indians. 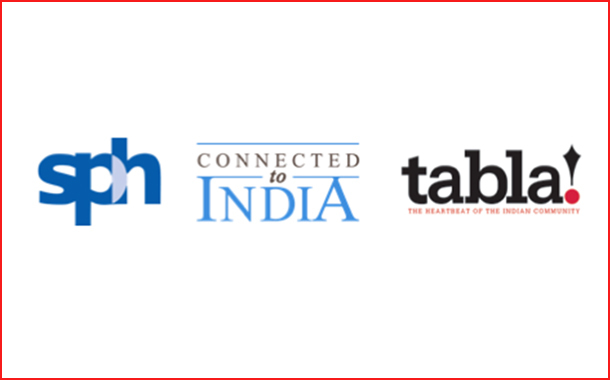 Connected to India’s sales and marketing team will make tabla!, which has a strong and loyal reader base, familiar to its network of clients and brands. They will work closely with the tabla! team in Singapore. In addition to supporting advertising sales, they will create unique innovations and packages for digital channels and produce high-quality video features to make significant improvements in the revenue tabla! can generate from India and the Middle East. The potential is huge. For instance, the Indian government, buoyed by the US$27 billion revenue generated by the tourism sector, has plans to create new niche-based circuits like pilgrim tourism. These can be very appealing to the Indian diaspora but difficult for tourism departments in states such as Uttarakhand, Tamil Nadu and Madhya Pradesh to market. tabla! and Connected to India can help build awareness and drive bookings, which will generate higher tourist traffic to these states. There are similar business opportunities in the real estate, remittance and gems and jewellery sectors, which can be explored to benefit tabla! Overall, business between Singapore and India is set to grow further as is evident from the fact that since the signing of the Comprehensive Economic Cooperation Agreement in 2005 bilateral trade has grown to $25.2 billion from S$16.6 billion.